First, open the Mindvalley Login Page. Here you will find a link which says Forgot Your Password? Recover Your Password. Once you click on it, you just need to enter your email address on the next screen and hit the Send button. If you have done everything right, you should see a green message saying We've just sent you an email to reset your password. Awesome! We are halfway through. 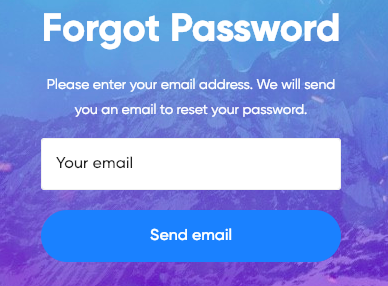 Your next mission is to find the email in your inbox with the subject line Mindvalley: Change Password Request and click on Change My Password in the email. Once you've entered your new password, simply click on Reset Password - and you're done! Head back to the Mindvalley Login Page and log in with the new access details. 1. 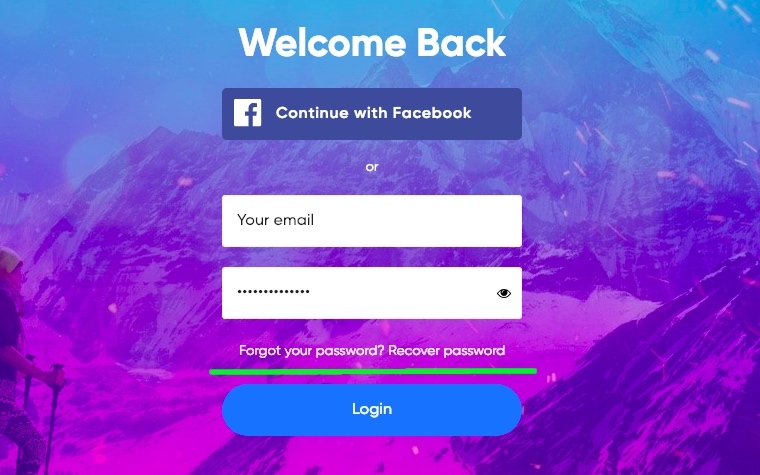 If you have never logged into your Mindvalley Dashboard from this link, when you try to reset your password by clicking "Forgot your Password, Recover password" on the welcome page, unfortunately, you will not receive an email to make changes. In this case, you need to first log into your account with your initial login details sent from us. Please go to your email address you have signed up for that specific course and search for an email from us (accounts@mindvalley.com) with the subject line "Your Mindvalley Login Details". In that email, you will have your username and password. Once you log in, you will be able to reset it from the welcome page. 2. It is also possible that you had a typo in your email address when you signed up for the course. In that case, please try to find the email from accounts@mindvalley.com email address with the "Welcome to Mindvalley! Here are your user details" subject line. If you are unable to find it, it's most likely that you had a typo in your email address. Important: Try to search the emails from us in your spam/junk folder as well. If you are still unable to reset your password, all you need to do is to contact our support agents by clicking the chat icon at the bottom right of this page and we will reset your password.